Karen Gerstenzang Meltzer had been the camp’s Administrative Director since 1956. She received her initial training under the supervision of Bob Gerstenzang, her father, who founded the camp. 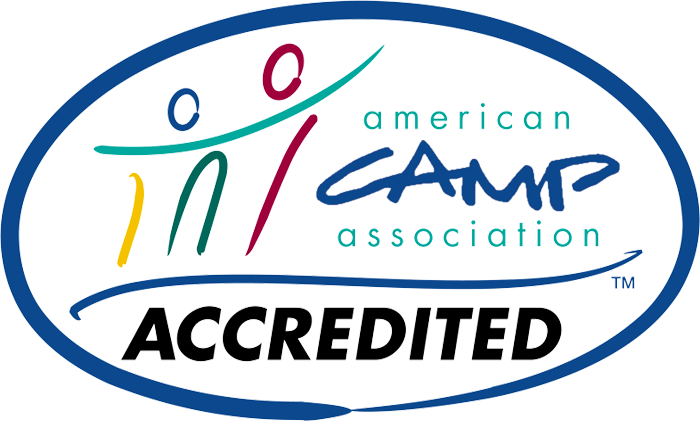 Karen is past Vice President of the American Camping Association and past president of the New York State Camp Directors Association. Karen plans some of the camp trips and shares responsibility for the camp tours.